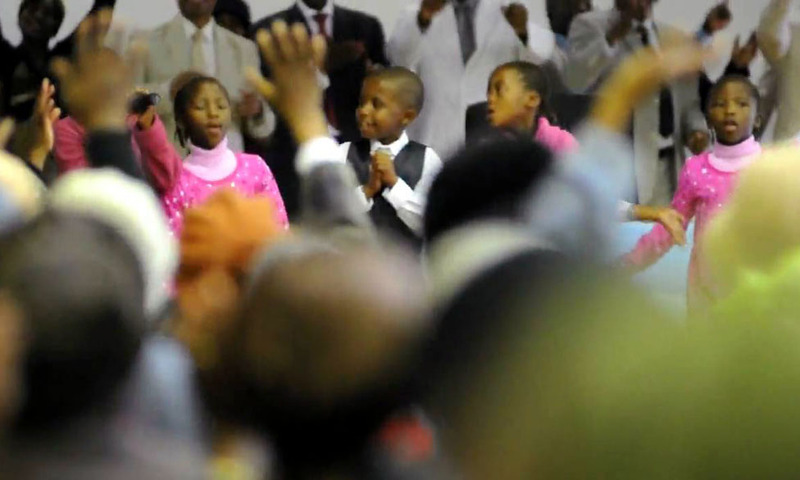 Visitors get to experience the hospitality of an urban township of Cape Town, where we explore African warmth, community life and authentic gospel music. The tour includes a guided, interactive visit through part of the township of Langa, known as the “chic” township of the Cape (approximately 1 hour). The highlight is the visit to a local church for Sunday morning gospel worship infused with a lot of powerful and animated song and praise. This is the perfect opportunity to experience the real gospel music of South Africa in an authentic set-up and not a show! Another enriching and fun part of the tour is having a delicious traditional snack at the home of one of our local hosts.